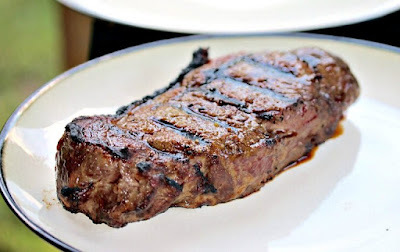 The best part is that this steak seasoning recipe is super-duper easy. Simplicity is often the way to go when you’re dealing with meat. The hardest part of all is not to fiddle with in on the grill- but seriously- don’t do it. Leave it alone. Set it and be done with it. Get your timing right (see instructions below)- and you’ll be happily munching on a big juicy steak in no time. 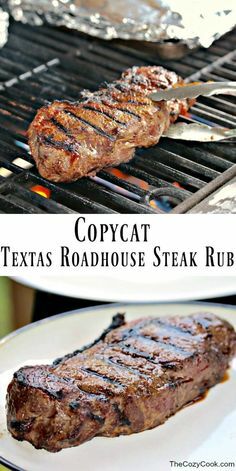 0 Response to "Copycat Texas Roadhouse Steak Rub"